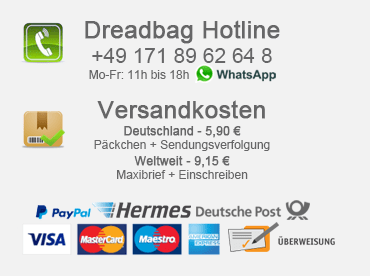 today we would like to present you the new Teacha Dee "Rastafari Way" album. 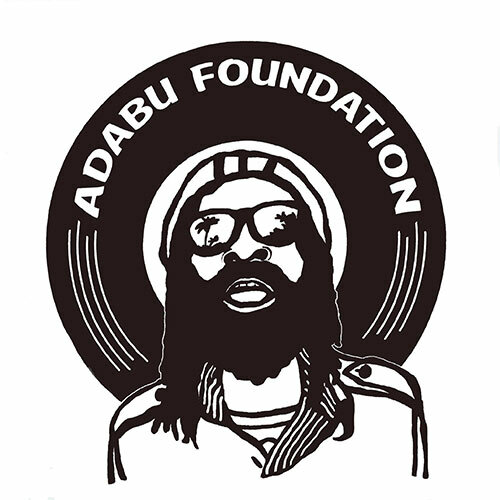 The album comes with all 13 very chilligen "Reggae Roots" songs, which can really be seen and / or heard. 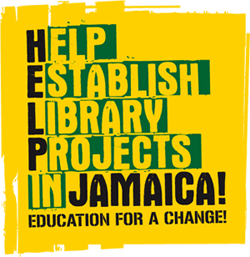 If you know Teacha Dee already, he knows that he can add very chillige jamaican vibes with political / social-critical content into his songs and that is exactly the case in the new album again: "Great Roots Reggae Album - One earworm chases the next!" 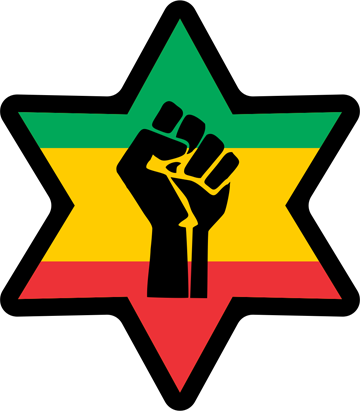 In our opinion the Teacha Dee "Rastafari Way" album is already a small Reggae Roots insider tip for the still short year 20017 and it will surely give us a lot of beautiful musical hours. You can buy the album digitally on iTunes and Amazon and of course listen to some songs beforehand. Just convince yourself of the class of the album - we wish you a lot of fun with the listening. 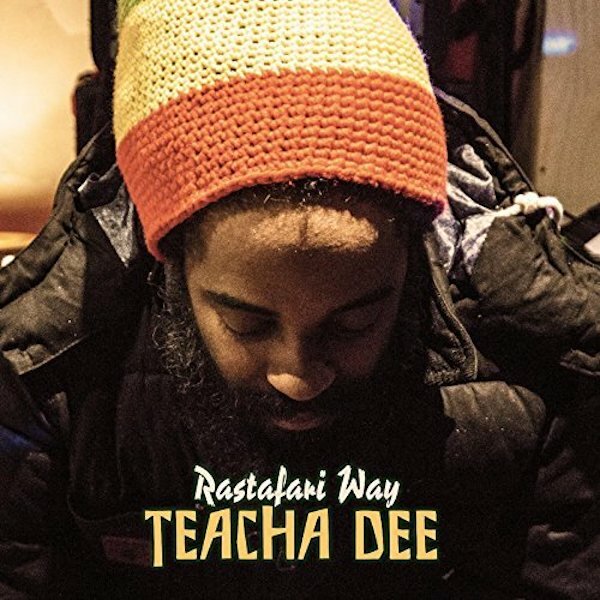 iTunes: Teacha Dee - Album "Rastafari Way"
Amazon: Teacha Dee - Album "Rastafari Way"